Your search for the best gutter company in Campion, Colorado is over! Loveland Gutters is committed to providing you with the highest quality, affordable gutter services in Northern Colorado. See for yourself! 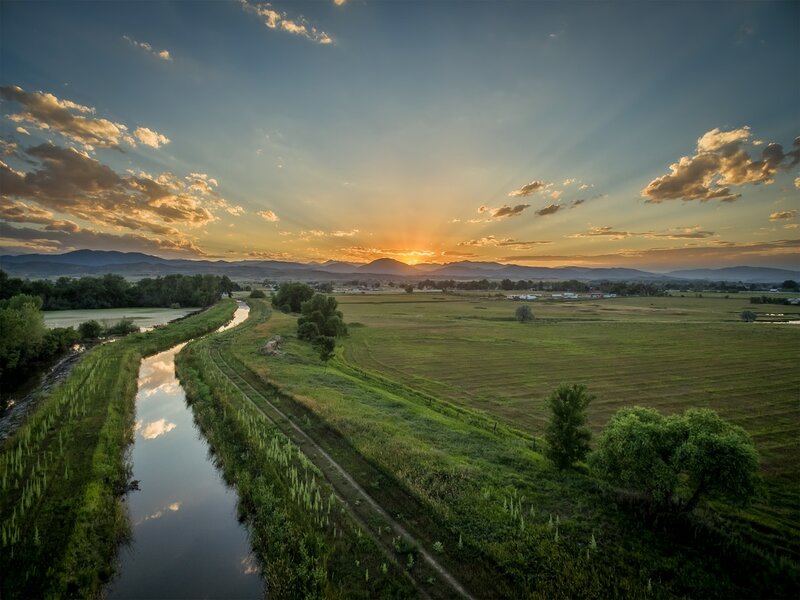 Campion is located in the small region between Loveland and Berthoud, and seeing how Loveland is our home town, your Campion home is right in our backyard! Much like the surrounding areas, there are many older homes that are in dire need of repair, and the gutters on these homes are no exception. Loveland Gutters is simply the best company to trust with your gutter replacement, seamless gutter installation, or gutter repair in Campion. Our range of services mean that you won't have to call multiple different companies to deal with your gutter problem. We service gutters, as well as replace fascia boards that may be loose or damaged. Don't wait to call to fix your gutters. Waiting means that a harsh Colorado storm could sweep in at any moment and cause severe damage to your home if your gutters aren't working properly. Our business is saving you as much money as possible when it comes to your home improvement. Give Loveland Gutters a call for your gutter installation in Campion, Colorado! We look forward to adding you to our list of satisfied customers!